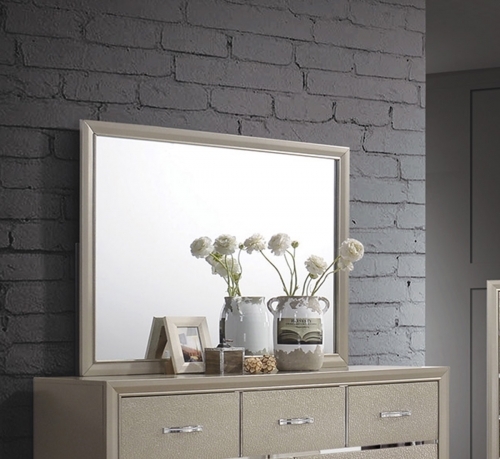 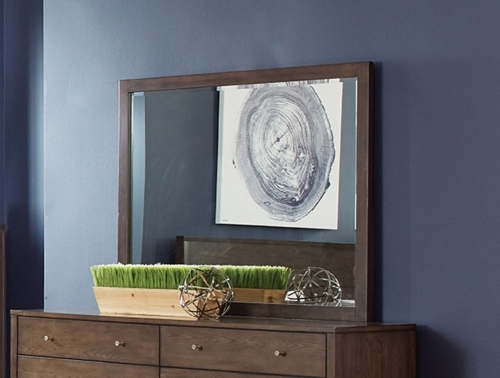 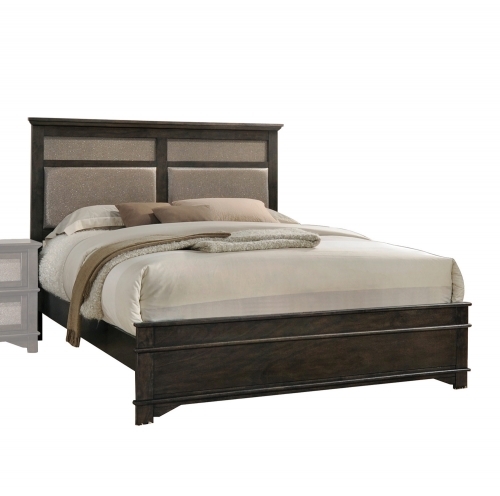 Discover a contemporary styling with the Anatole collection. 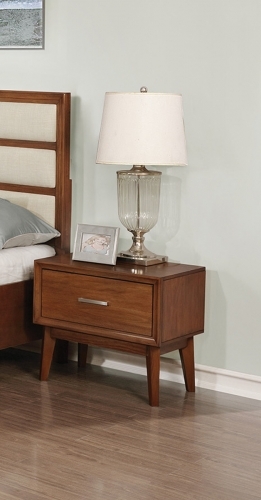 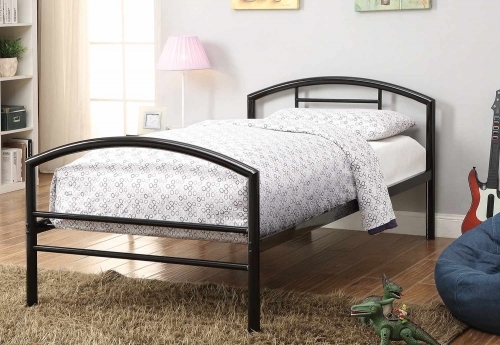 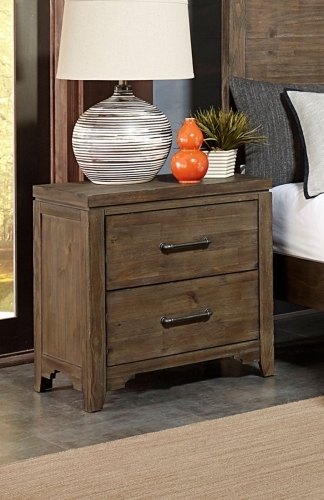 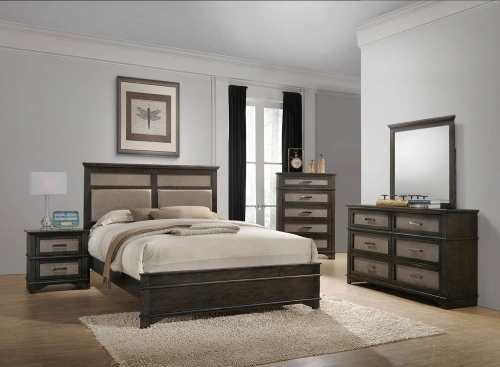 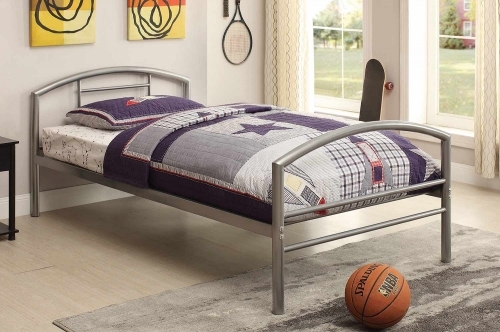 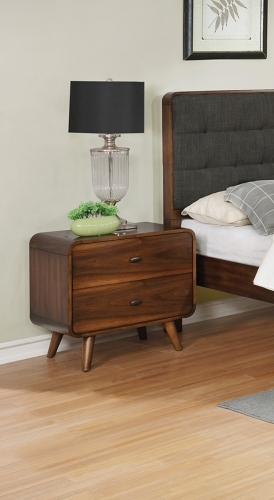 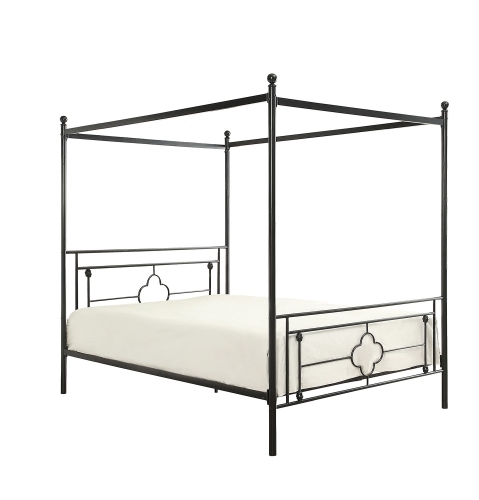 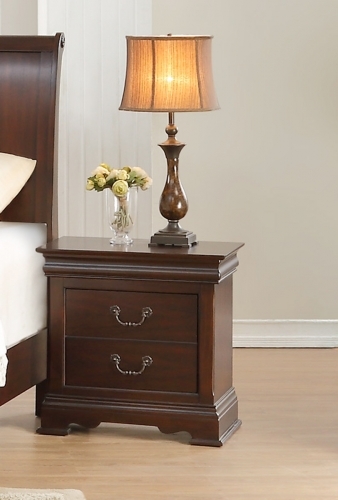 Clean and modern, it is sure to stylize your bedroom. 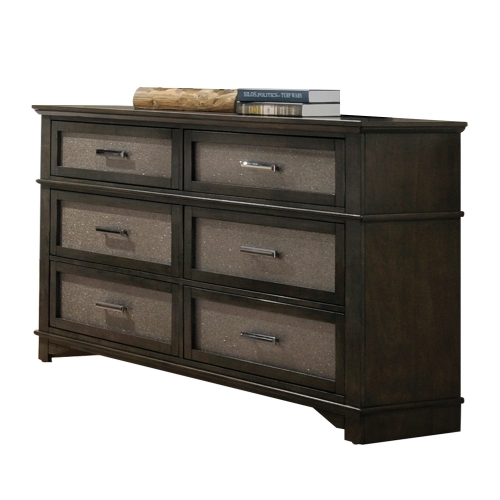 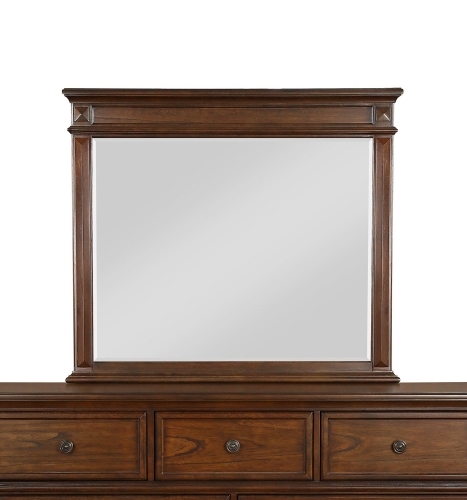 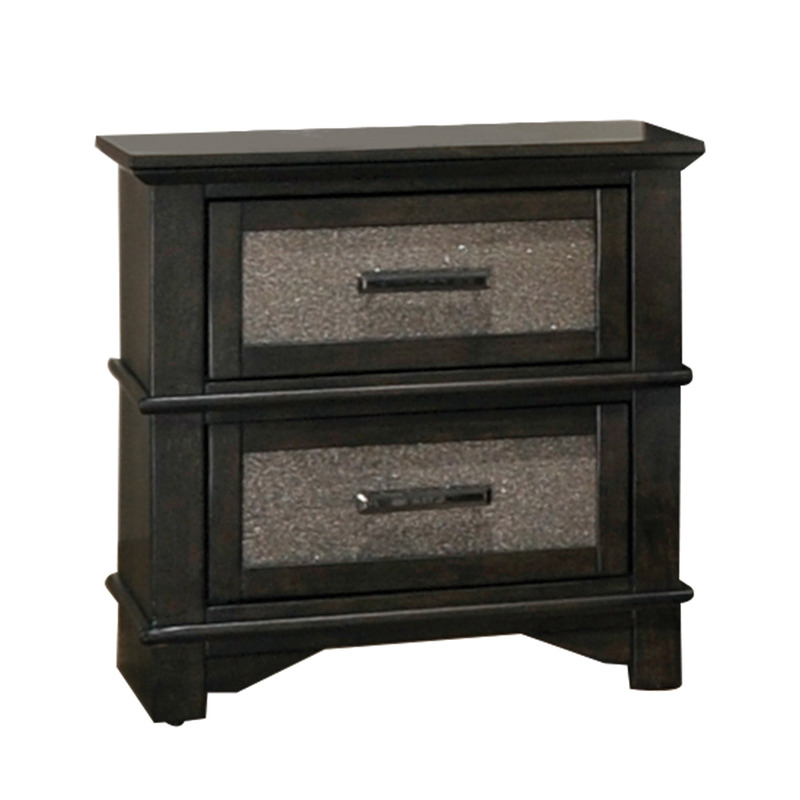 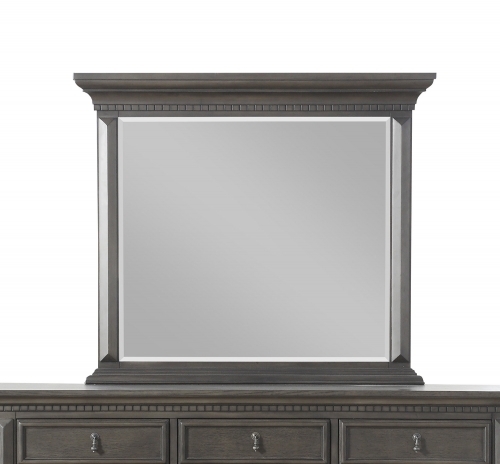 The decent hardware are all complemented by bracket feet and carefully selected dark walnut finish. 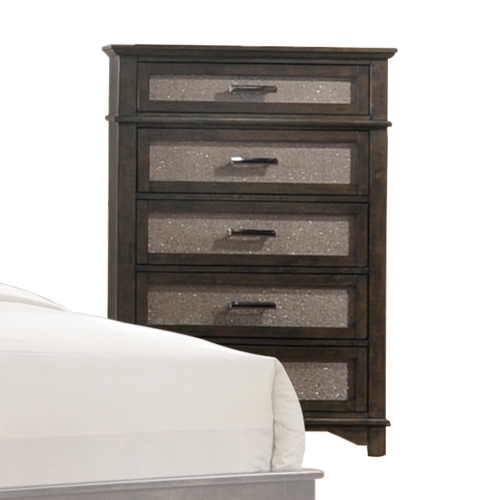 Timeless and chic, Anatole is calming and cool for a wonderful bedroom design option in your home.